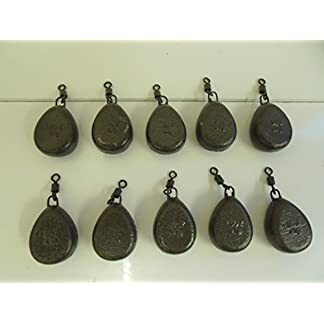 Home / Fishing Weights / 20 x Ledgering Bomb Fishing Weights. 5 x 1/8oz, 5 x 1/4oz, 5 x 3/8oz & 5 x 1/2oz. 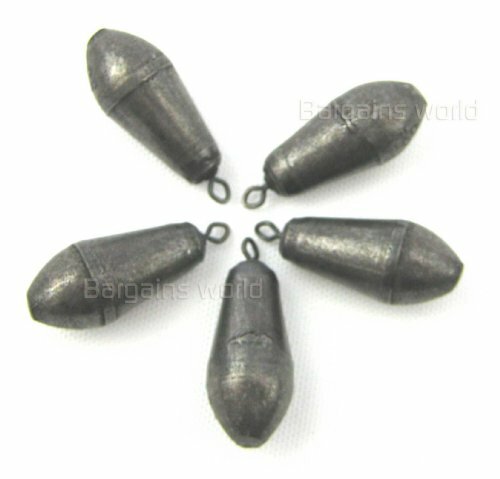 Good Quality Swivels. 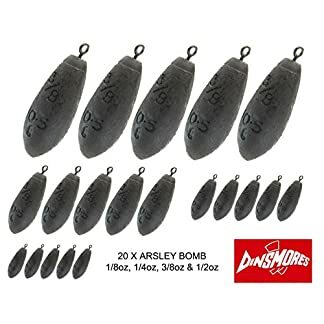 Choose 1/8oz, 1/4oz, 3/8oz, 1/2oz or 5 of Each. 20 pack of 5x 1/8oz, 5x 1/4oz, 5x 3/8oz & 5x 1/2oz ledgering bomb fishing weights. 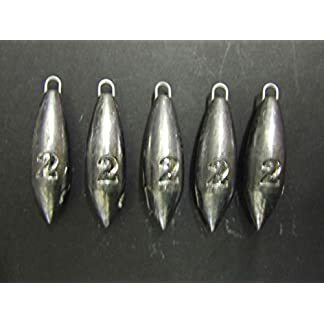 Options: 5 x 1/8oz, 1/4oz, 3/8oz, 1/2oz or 5 of each weight (20 in total). 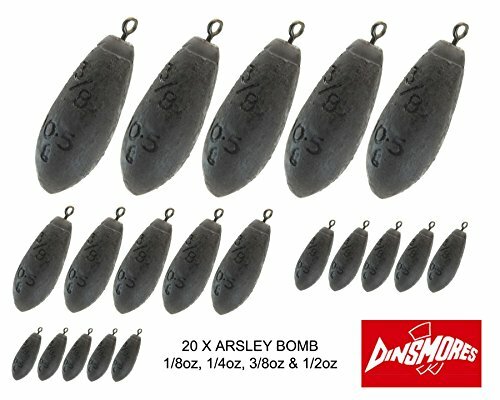 Up to date, 20 double-density, Grandeslam ledgering bomb fishing weights (five x 1/8oz, 5 x 1/4oz, 5 x 3/8oz & 5 x 1/2oz) with Just right quality swivels. 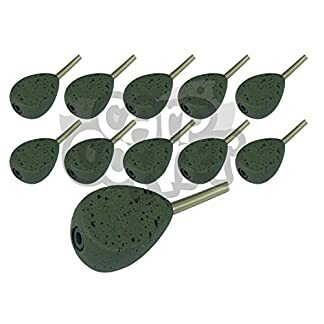 • Just right quality swivels. 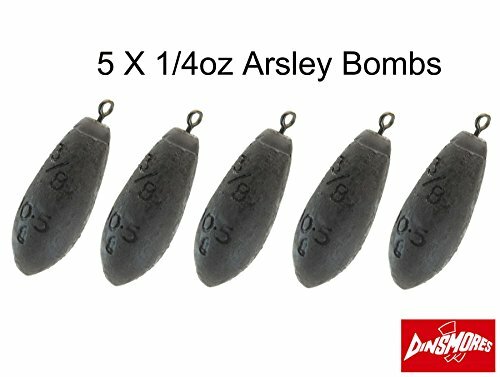 20 percent of 5x 1/8oz, 5x 1/4oz, 5x 3/8oz & 5x 1/2oz ledgering bomb fishing weights. Choices: 5 x 1/8oz, 1/4oz, 3/8oz, 1/2oz or 5 of every weight (20 in total). FREE DELIVERY IN THE UK & SAME DAY DISPATCH when purchased from QUAY SPORTS.